Come one, come all, to see all kinds of talents, great and small! Body contortions, drumming, juggling, acrobatics and so much more, you’ll be delighted and amazed by what’s in store for you. 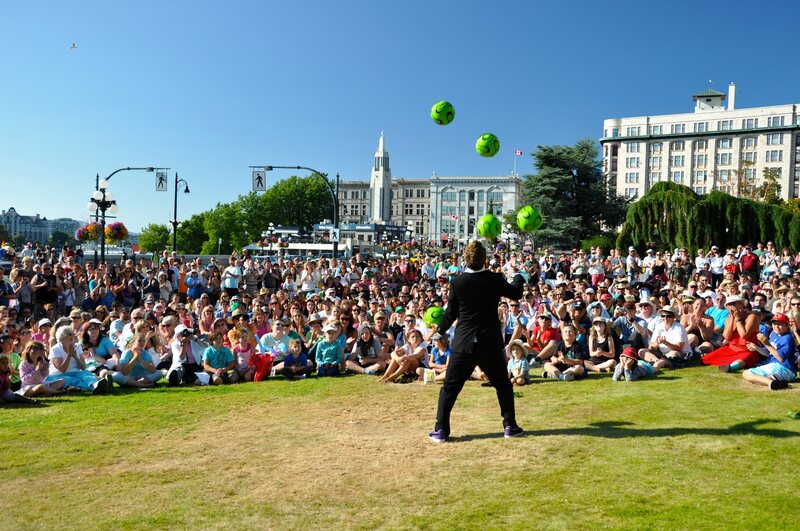 The Downtown Victoria Buskers Festival is a free, five-day family event, and performers are a mix of quirky and unique street talent from around the world. This year’s festival runs from Thursday, Aug. 30 to Monday, Sept. 3. These talented performers will be scattered across the downtown core, so feel free to walk around, see the performers, get a bite to eat and keep going! There will be plenty to see and do. Be sure to follow the Downtown Victoria Buskers Festival on Facebook and Instagram for more updates. 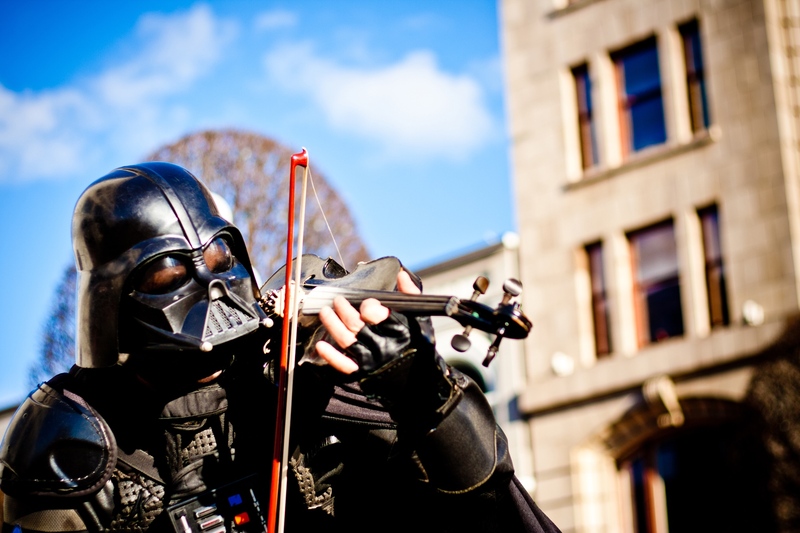 Visit https://downtownvictoria.ca/downtown-victoria-buskers-festival/ for more information. For more of this bright array of talent and fun, Kamloops now offers a buskers festival, and it will run for the first time July 26 to 29 in Riverside Park. This festival is also free to attend. For more information, visit http://kamloopsbuskers.com.